Great Investment! 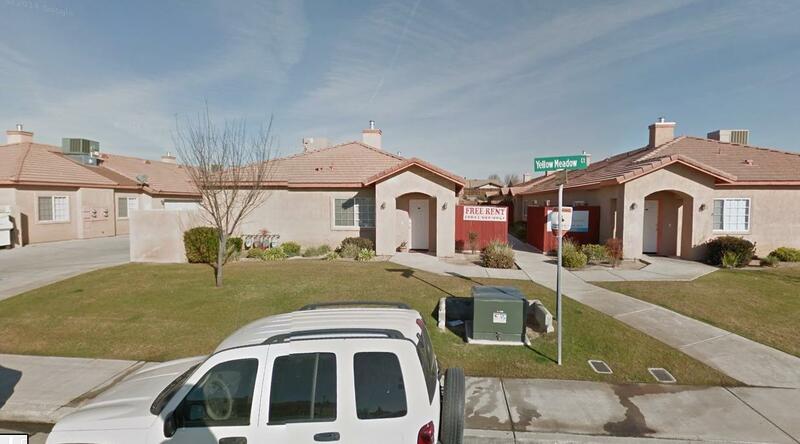 Nice 4-plex in North Bakersfield close to Airport and local shopping. 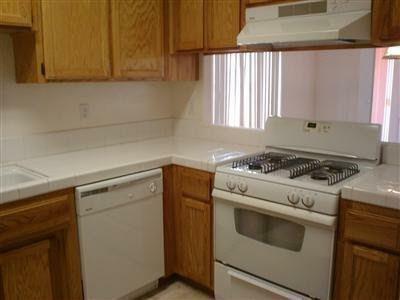 Each unit contains stove, refrigerator, dishwasher and fireplace, laundry hook-ups and 2 car garage. 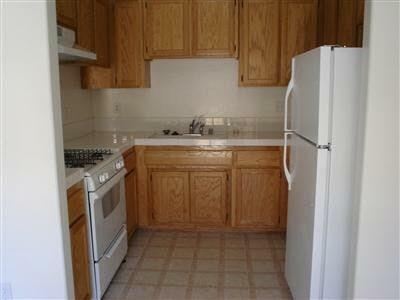 Located in quiet Cul-de-Sac. 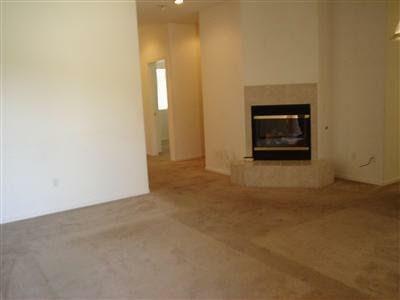 Listing provided courtesy of Ricardo Delapaz of Dlp Real Estate.